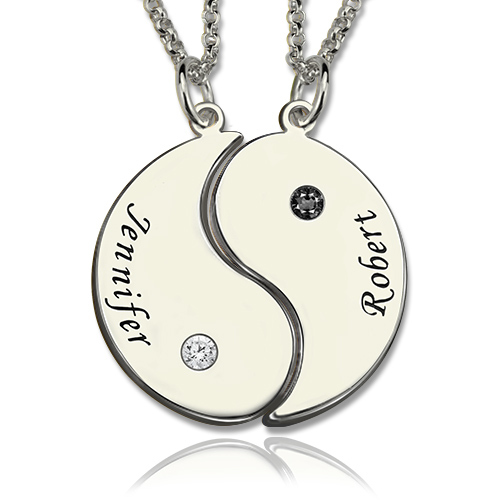 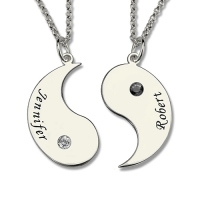 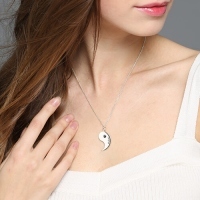 Personalized yin yang necklaces with 'Mother' 'Daughter' charms and birthstones. These necklaces make a thoughtful, personalized gift that symbolizes the close relationship between a mother and daughter. 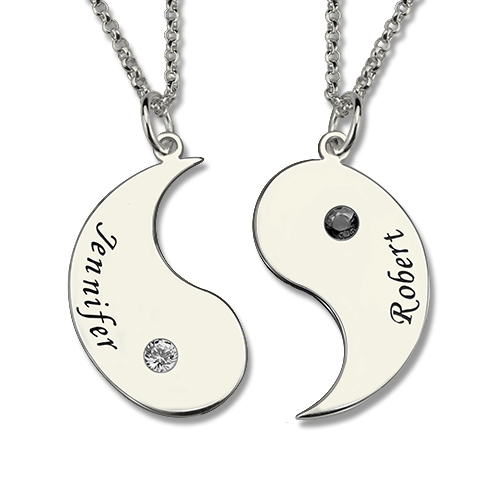 These necklaces include 'yin yang' charms and Birthstones, and are on a 14", 16", or 18" chain.